We have recently been discussing what we think our 2019 Top 5 best shotguns for under £1500 are. There is a very large selection of shotguns available up to £1500 so it was very hard to pick our top 5 for 2019 so far. We will start with the easiest two, as these shotguns have been the best selling two for many years. These are the Beretta Silver Pigeon and the Browning 525. 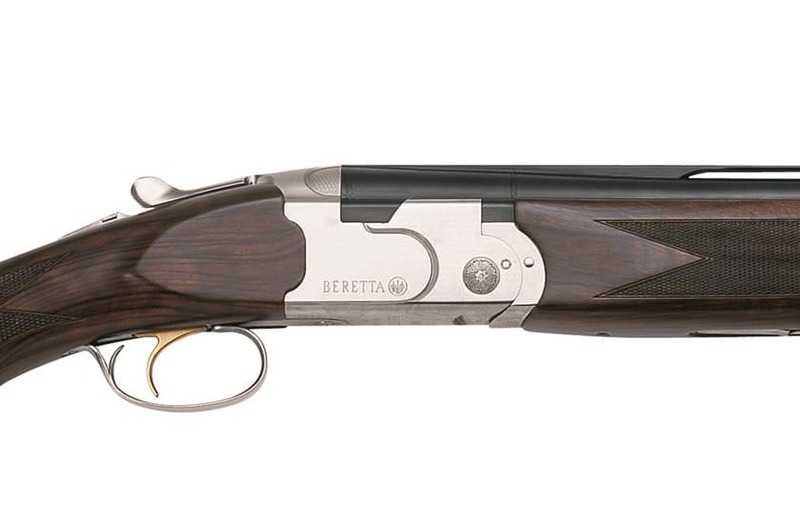 The Beretta Silver Pigeon Field comes in just under this budget, whereas the Sporter is just over. The Browning 525 Sporting fits in nicely under this budget. 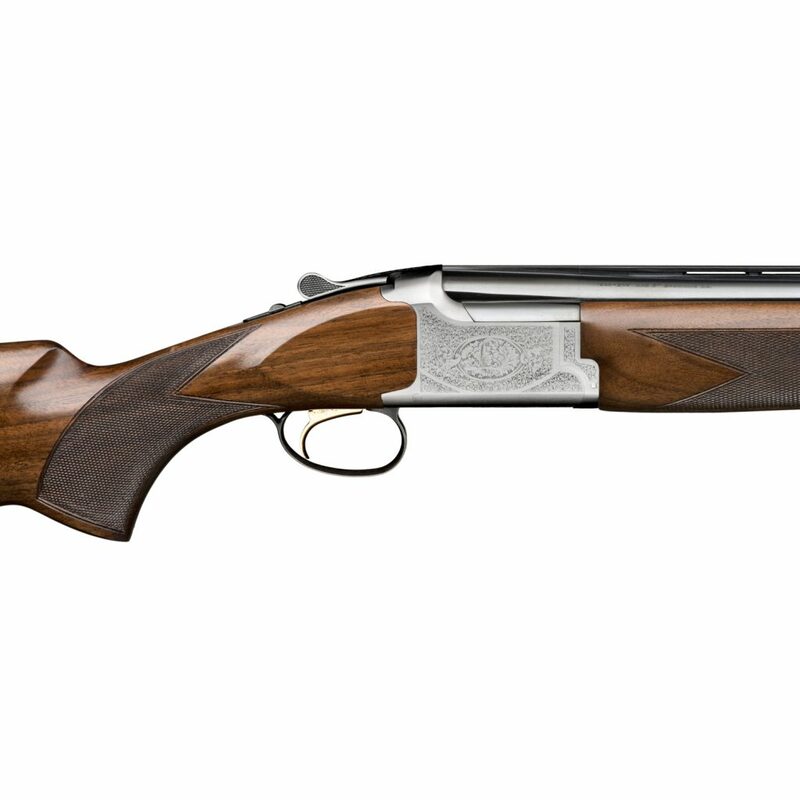 The Beretta Silver Pigeon field 12 bore shotgun is available in either 28″, 30″ or 32″ barrels. Featuring a select walnut stock and scroll engraving, this is a very popular shotgun for newcomers and experienced shooters. This Beretta shotgun is multi choke and comes with a selection of these when brand new. In a very close 2nd place is the Browning 525 Sporter. This Browning Sporting shotgun is a very popular choice, and when you are buying a Browning you know that you are getting a very well made shotgun. Like with most 12 bore sporting shotguns, the Browning 525 is available in 28″, 30″ or 32″ barrels. As standard the Browning 525 sporting includes an inflex recoil pad, invector plus chokes, a 10mm top rib and an ABS hard case. For more details on this shotgun please feel free to take a look through our website. Yes, another Beretta shotgun. The Beretta White Onyx is another popular shotgun. 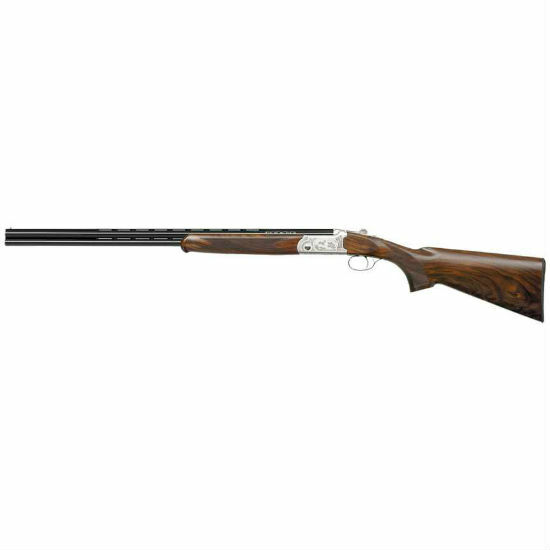 Available in either 28″ or 30″ barrels, the White Onyx will be perfect for both clay shooting and out in the field. The Beretta 686 White Onyx Sporting is built around an action that has become an unrivalled benchmark for over-unders. Featuring a dual locking-lug system that ensures both strength and sleekness. The point of balance is right at the hinge-pin, meaning that this Beretta shotgun will shoulder and point better than other brands costing several times as much. The Miroku MK70 grade 1 Sporter is another very well made shotgun. This Miroku shotgun has interchangeable Invector+ plus chokes which will allow you to shoot a wide range of sporting targets. Miroku offer their MK70 shotgun as right handed only, and are available in either 28″ or 30″ barrels. The American grade 2 stock has a satin varnish finish. Miroku have been making superb shotguns for many years. Our owner Tim has a deep passion of Browning, Winchester and Miroku shotguns and has done many videos for our YouTube channel looking at the history of these shotguns. We thought we would add something a little different in to our top 5. We love a 410 shotgun here at Countryway, and one of the most popular new 410 shotguns for us is the Yildiz SPZM 410 Shotgun. This lovely little 410 shotgun features 5 chokes and is available in either 26″ 28″ or 30″ barrels. This particular model is a non ejector, but an ejector model is also available. With a select Turkish stock and a 3″ chamber, the Yildiz 410 shotgun is ideal for youngsters to get in to the sport, or for something different to add to your shotgun cabinet. This is just a small selection of shotguns that are on offer here at Countryway. Please feel free to take a look through our website at our extensive range of shotguns for sale. If we can help with anything or you would like to check a price or stock availability then please get in touch.